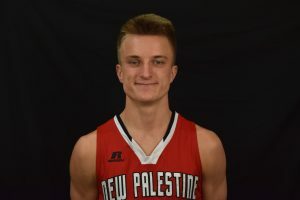 The New Palestine boys basketball team won a close 66-64 decision Friday at Shelbyville, holding off a late Golden Bear comeback to improve to 12-6 on the season. 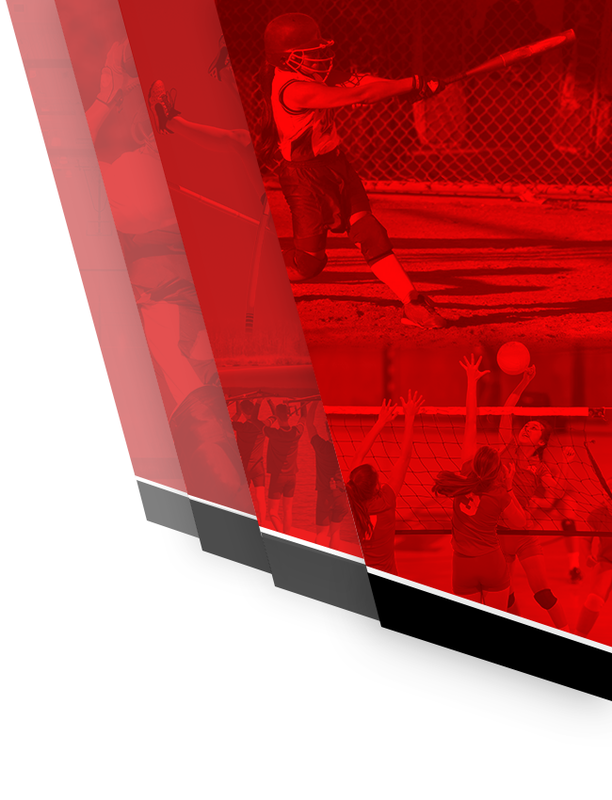 The victory also gave the Dragons a 5-1 record in HHC play with one conference game remaining. 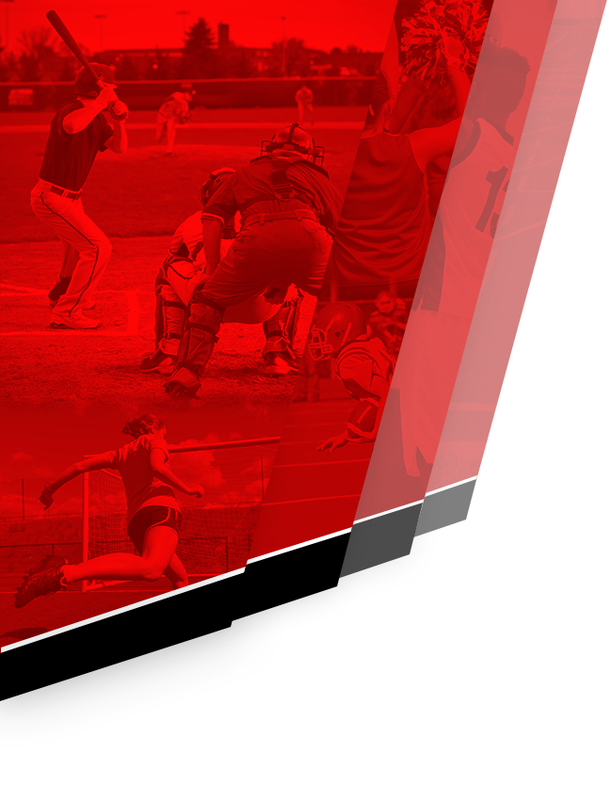 The Dragons have won seven of their last nine. Maximus Gizzi scored 25 points for the Dragons, while Matthew True added 13. 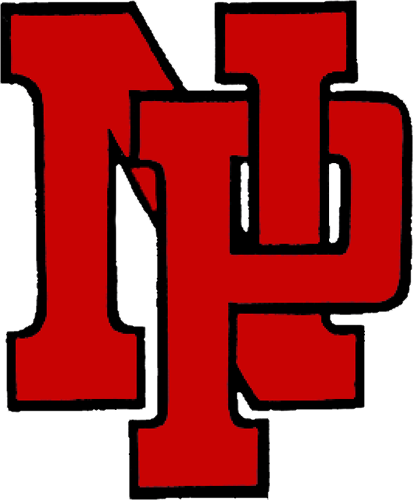 NP built an early lead and used a 19-point second quarter to take a 37-26 edge at halftime. Gizzi scored seven first-quarter points and Kyle King tallied a pair of baskets to lead NP to an 18-13 lead at the quarter break. Gizzi and True helped lead a second-quarter barrage, each scoring eight points. True hit two 3-pointers and Gizzi one triple. Eric Roudebush added a three-point play. True and Gizzi hit back-to-back 3-pointers to help the Dragons gain separation. Shelbyville cut the lead to 50-45 after three and closed the lead to 62-60 in the final minute with a 3-pointer by Luke Asher, but the Gizzi hit two free throws, while King and Dylan Romine hit one each to help seal the victory. In addition to the two double-figure scorers, Romine scored seven second-half points. Roudebush also scored seven, all in the middle quarters. Dawson Eastes had six points, including two critical late baskets to help stave off the Bears’ comeback. King scored five, while Jack Walker tallied a first-quarter three-point play. The Dragons are back in action Saturday at Connersville with a 7:30 p.m. varsity tipoff. The Dragon JV fell 51-42, while the NP freshmen beat Shelbvyille 50-48. Maximus Gizzi scored 25 points in the Dragons’ victory.